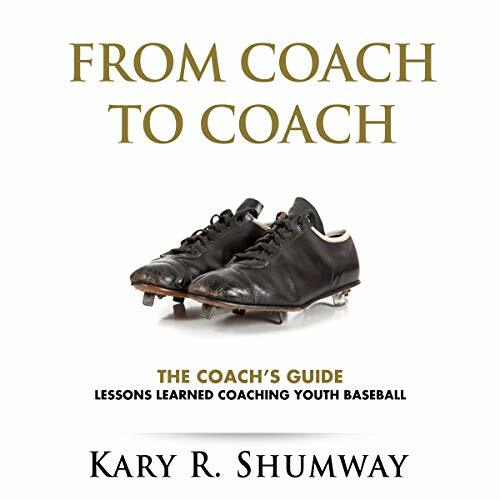 Showing results by author "Kary Shumway"
Coaching youth baseball can be a rewarding, fulfilling, and enjoyable experience for you and the kids. Or it can be a nightmare. This guide is based on one coach's experience, and lessons learned coaching the game. It is an accumulation of ideas - some practical, some philosophical - designed to help you be the best coach you can be. From Coach to Coach, I wish you a successful baseball season! There are many baseball guides out there; what makes this one different? From Coach to Coach guides are age-specific, and include only the essential drills appropriate for your players. 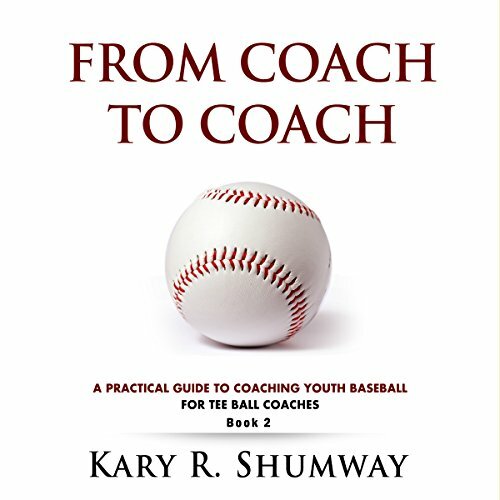 The guides focus on a manageable number of practice plans for each skill category: base running, throwing, hitting, and fielding. You won't be buried with hundreds of drills, wondering which ones work best. Excellent Book and personal coach! The Parent's Guide includes clear and concise steps for you to follow. 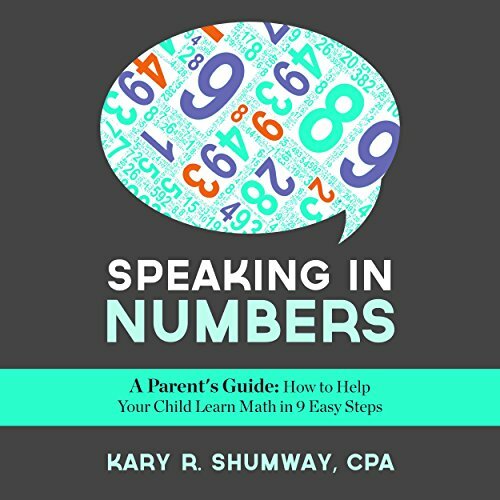 You'll discover ideas on how to deal with your child's math anxiety, understand how your child learns, and use incentives to encourage your child to sharpen their pencil and give their best effort on their math homework. 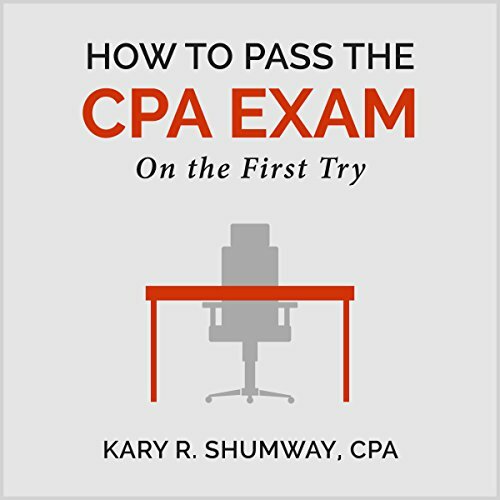 Hope, triumph, and the miracle of passing the CPA exam. You did it. You passed one of the most difficult professional exams out there. So, now what? What are your next moves to ensure all that hard work pays off in your career? This short guide is filled with strategies, tactics, tips, and techniques that I used to advance my career in finance and accounting. 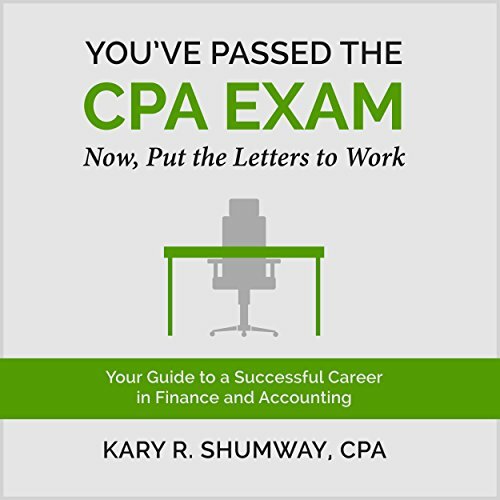 I hope you find the ideas useful as you prepare for your career as a CPA, whether in public accounting, private industry, or working for yourself. Let's get started. En cualquier libro de béisbol o búsqueda de Internet, encontrará cientos de rutinas o ejercicios de béisbol fácilmente disponibles. El reto no es conseguir los ejercicios, sino determinar cuáles se adecúan para sus prácticas. Muchas rutinas son complicadas, repetitivas y redundantes o requieren equipos costosos. También resulta difícil determinar cuáles ejercicios son apropiados en vista de la edad de los miembros de su equipo.